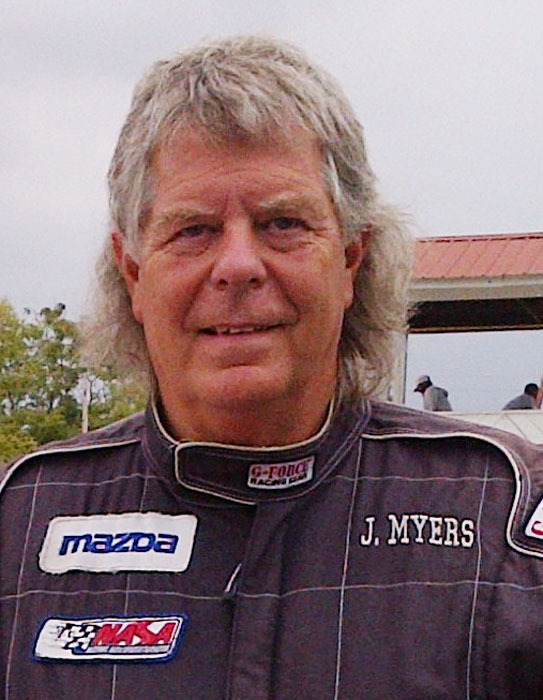 Jimmy Myers has always been a car guy, owning or driving Mustangs since the age of 16. 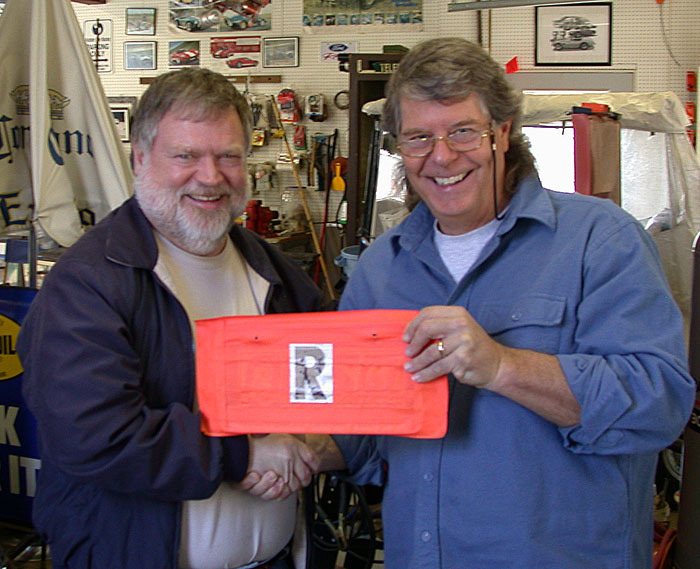 His dream car has always been a Shelby Cobra and can remember going to VIR in the ‘old days’ with his wife Susie and seeing them race against Corvettes, Cameros and Mustangs. After Jimmy’s kids were grown fled the coop, he purchased a Factory Five Roadster and attended many rallies and track days and in hope of someday racing in the Factory Five Challenge series. That all changed when some old racing buddies invited him to ‘try out ‘ one of their Miatas. Two weeks later he owned one and got busy converting the street car to a full race set up. 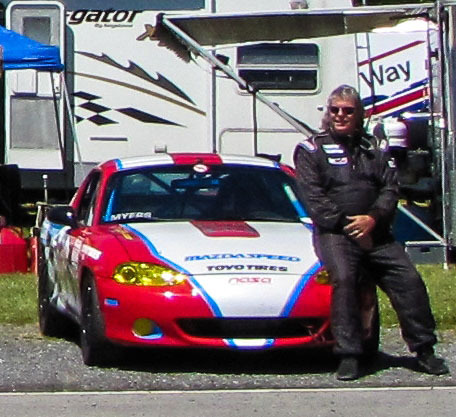 He joined NASA Mid-Atlantic Region and completed his HPDE sessions in 2007, started racing in 2008 and has missed only one event since. 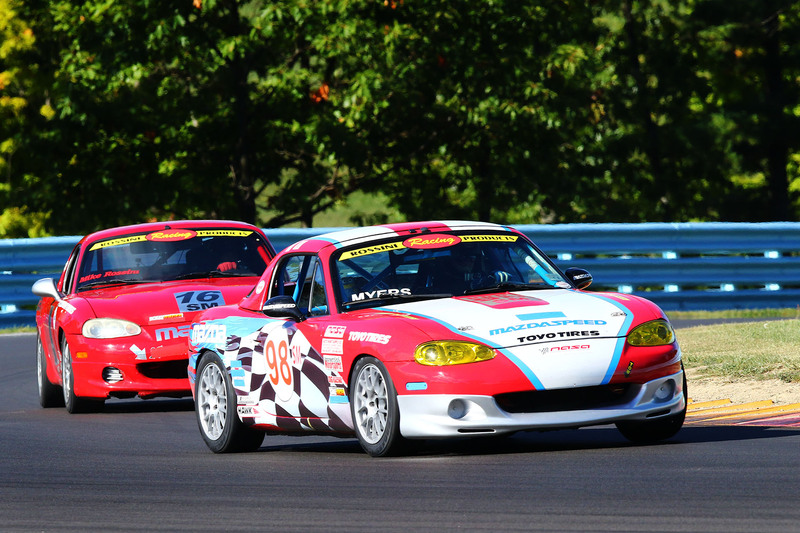 2012 Goal for 2012 Put Rossini ENGINES IN TOP 4 PLACES IN Spec Miata Championship. DONE!